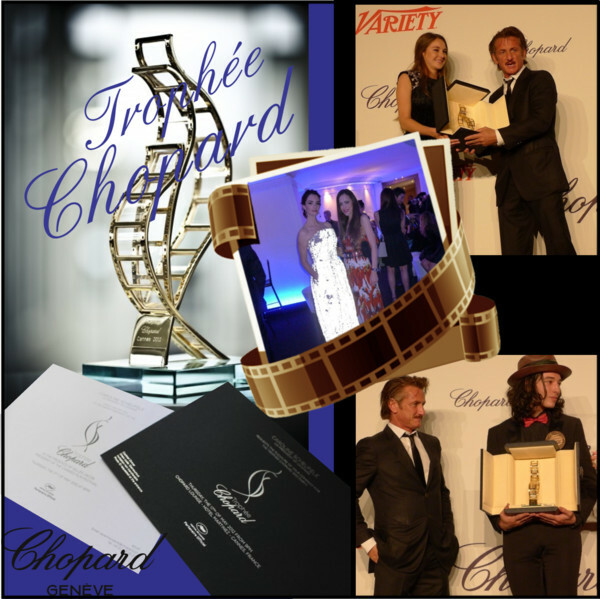 Thursday night, the Trophée Chopard in partnership with Variety Magazine at the Martinez Hotel took place. 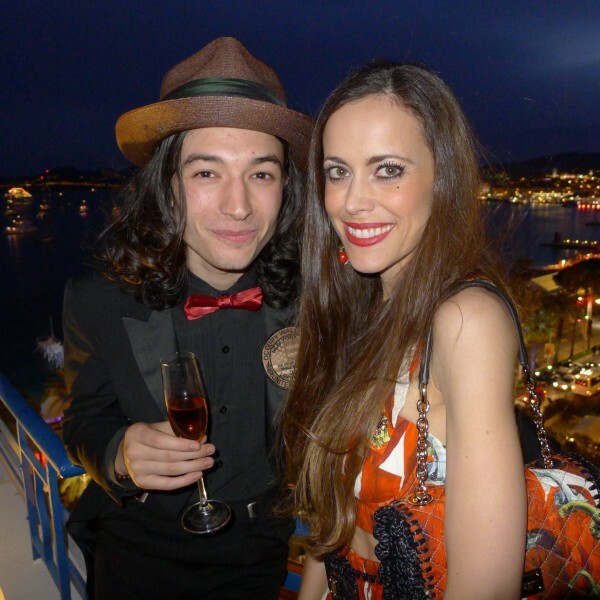 Each year at the Cannes Film Festival, Chopard rewards the talent of two young actors. And the Swiss jewelry and watch brand seems to have a good nose for their awardees. 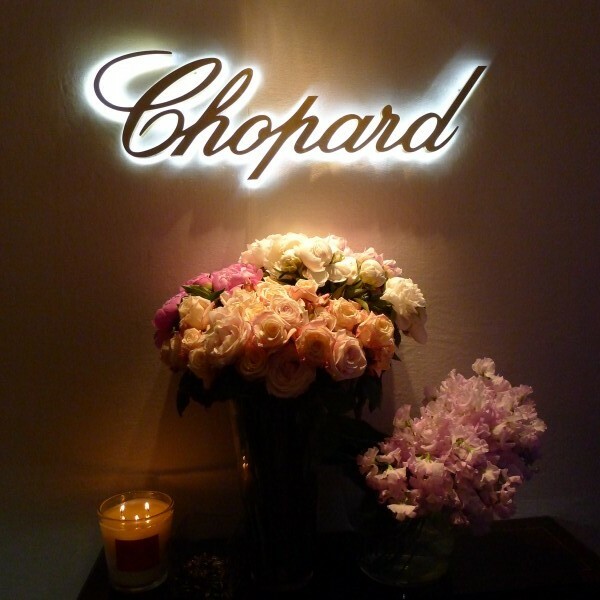 Many gifted performers, such as Marion Cotillard, Léa Seydoux, Jonathan Rhys-Meyers, Diane Kruger and Gael Garcia-Bernal, have received the Trophée Chopard before. The exceptional patron in the person of Sean Penn honoured this year’s rising stars, Shailene Woodley for her co-starring (and Golden Globe-nominated) role in The Descendants and Ezra Miller for his performance in We Need to Talk About Kevin, with a beautiful laudatory speech. 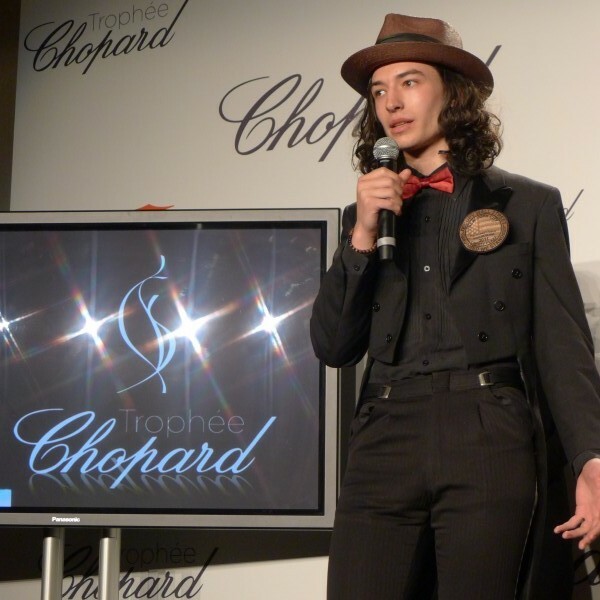 Ezra Miller gave a very moving thank you speech. The awardees, Shailene Woodley and Ezra Miller, to the left with Sean Penn and Caroline Scheufele, Co-President and Artistic Director of Chopard, to the right. 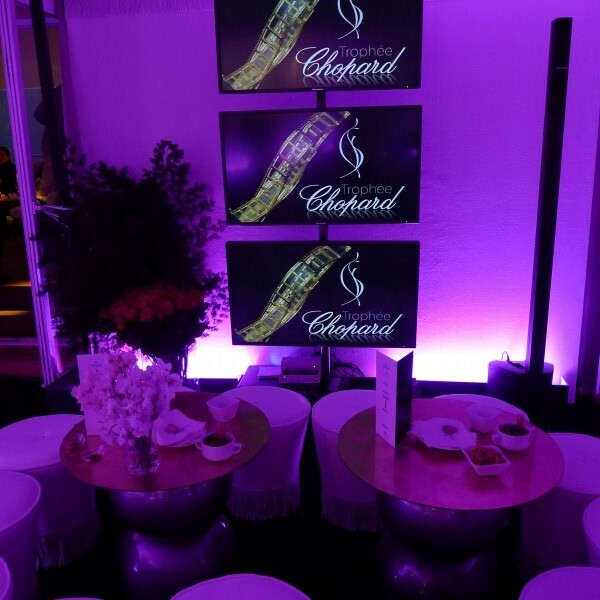 After the award presentation, we went upstairs to the Chopard Lounge where the amazing highly exclusive (by invitation only) after party for around 200 guests took place. 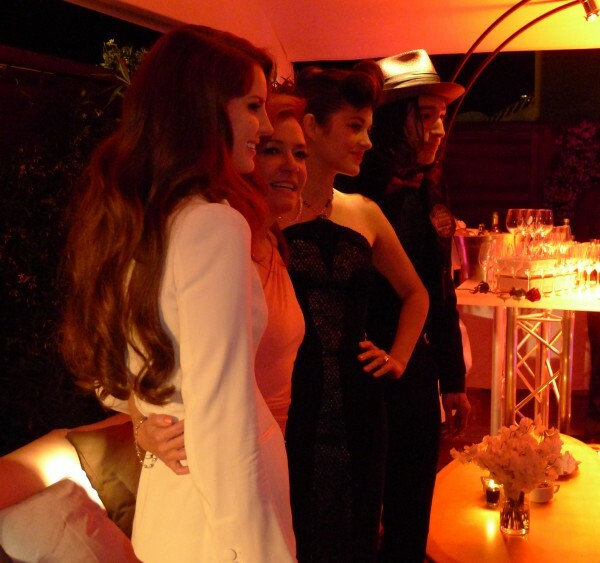 The terrace was filled with celebrities and we danced until dawn. Eva Herzigova in Alexander McQueen with Bérénice Béjo wearing a pretty polka-dot dress with a cinched waist and paired with a pair of glittering Chopard pearl earrings, of course. 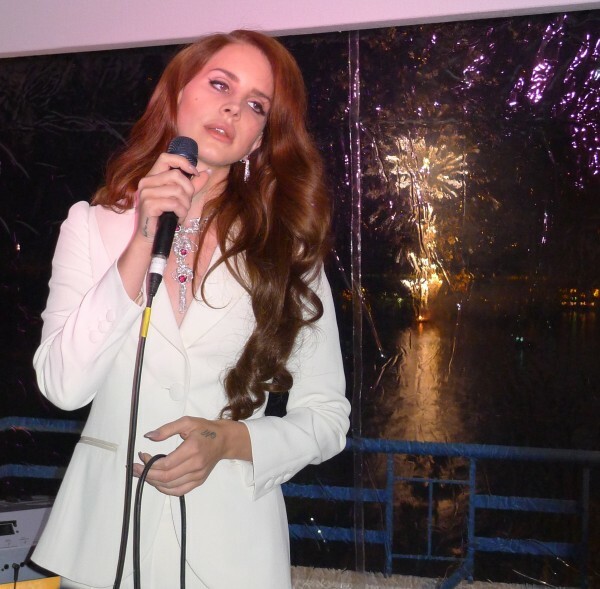 Lana Del Rey in an ivory single-breasted suit by Moschino. 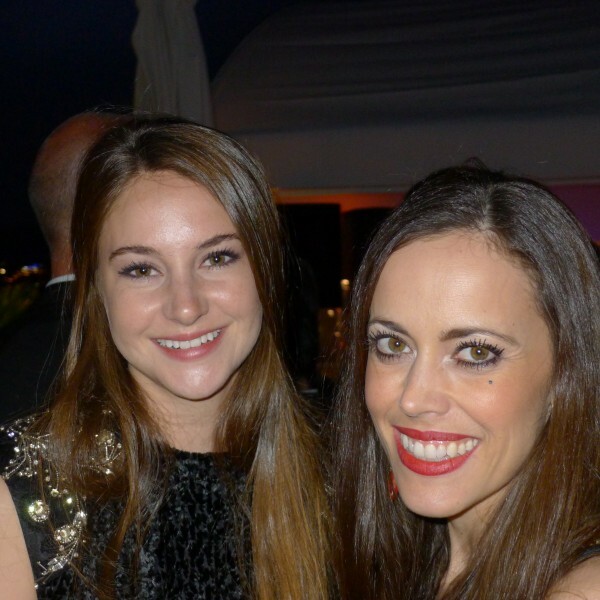 Very sweet Shailene Woodley with me. 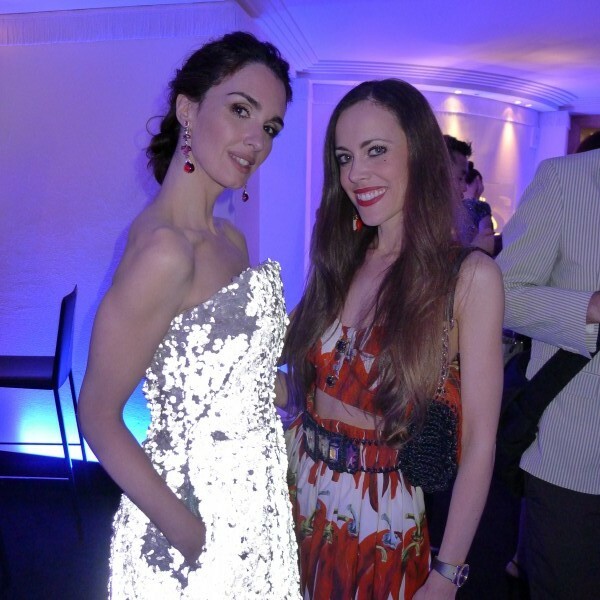 Famous Spanish actress Paz Vega and face of L’Oréal Spain in a sequined dress from Giorgio Armani‘s S/S 2012 runway collection that reflected the light interestingly and Chopard jewelry with me. Chinese actress and singer Fan Bingbing with me. Her forest-green fully embellished gown with a plunging neckline by Elie Saab that gave all the attention to her sensational Chopard jewelry looked stunning on her. L.A.-based film producer, movie studio chairman and co-founder of Miramax Films Harvey Weinstein with me. He came without his wife Georgina Chapman, who is the founder of Marchesa. The singer is amazingly sweet and charming to talk to. 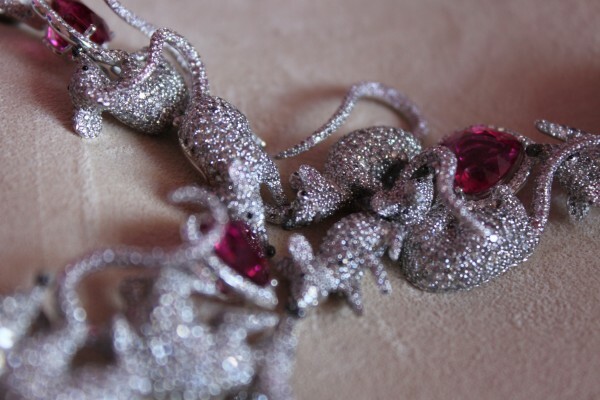 Lana’s necklace from Chopard’s Red Carpet Haute Joaillerie collection, is a one-of-kind piece that is original, unexpected with a tinge of humour. Composed of pink rubellites, diamonds and onyx, it has a maximum magnitude, brilliance and fire. This was such an amazing night! I truly love my job! Stay tuned for a detailed post on my look coming up soon.